Foreign Direct Investment (FDI) inflows to Bahrain grew 114 per cent in 2017 to $519 million, according to data released by the United Nations Conference on Trade and Development (UNCTAD), the fastest growth rate in the GCC. The rapid growth came in spite of a drop in global FDI of 23 per cent. Growth in investment was supported by a number of major economic reforms in recent years – with UNCTAD citing Bahrain’s amendments to its commercial companies law allowing 100 per cent foreign ownership in additional sectors as an example of liberalisation supporting FDI growth. This has continued into 2018 with several significant developments in the first half of the year. In 2017, the Bahrain Economic Development Board (EDB) attracted 71 new companies to Bahrain with investments amounting to BD276 million ($733 million). The record-breaking achievement helped increase the number of jobs by up to 72 per cent, creating more than 2,800 jobs in the local market over the course of the next three years. “Foreign direct investment creates jobs, diversifies the economy and fuels growth – so we are delighted to see such strong momentum, even against a challenging global backdrop. 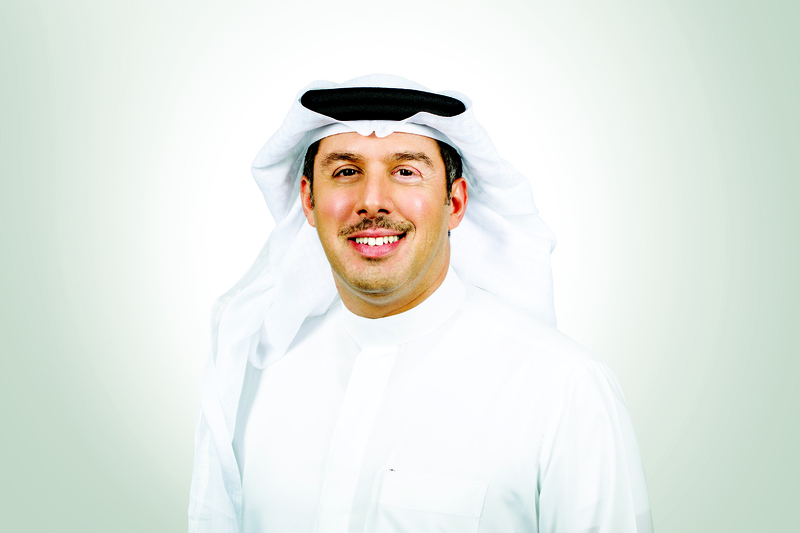 This proves the growing interest in the GCC opportunity is translating into investment,” said Khalid Al Rumaihi, chief executive, Bahrain EDB. Bahrain’s reforms were also recognised as Site Selection magazine recently named Bahrain as the best place to invest in the Middle East and Africa per capita for the third year in a row. The ‘Best to Invest’ rankings are determined by the level of capital investments in the country and performance on key international indices published by organisations such as the World Bank, WEF and UNDP. The rankings also saw Bahrain EDB included in the list of Top Investment Promotion Agencies for 2018, one of only four agencies from the region included. Among the most prominent developments in 2018 has been the growth of the Bahrain FinTech ecosystem, including the launch of Bahrain FinTech Bay, the largest fintech hub in Mena; the establishment of a $100 million Fund of Funds to help fund start-ups across the Middle East; and a growing number of companies using the Central Bank of Bahrain’s regulatory sandbox to develop new products and services. The Kingdom also saw a number of major announcements during Gateway Gulf Forum, which brought together over five hundred global investors and business leaders to explore ways of unlocking the opportunities being created by the economic transformation in the GCC. The event provided a direct route into accessing the GCC market by showcasing major investment-ready projects worth $18 billion, with projects in the planning phase driving up the value of the project pipeline to $26 billion. Among the announcements were the launch of the $1 billion Bahrain Energy Fund, the first such fund in the GCC and which will be unique in providing institutional investors with access to local energy assets and the launch of Bahrain’s first five star ‘retreat’ style destination by Al Sahel Resort Company, as part of the broader development of the country’s tourism sector.